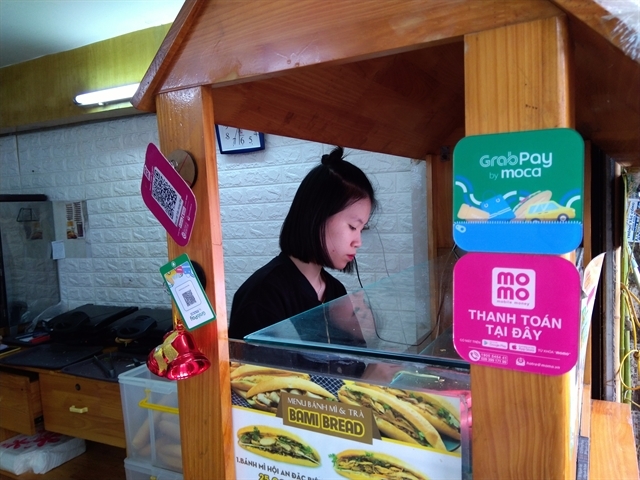 HÀ NỘI — Have you ever tried rượu cần? If not, you should get involved over Tết (Lunar New Year holidays). 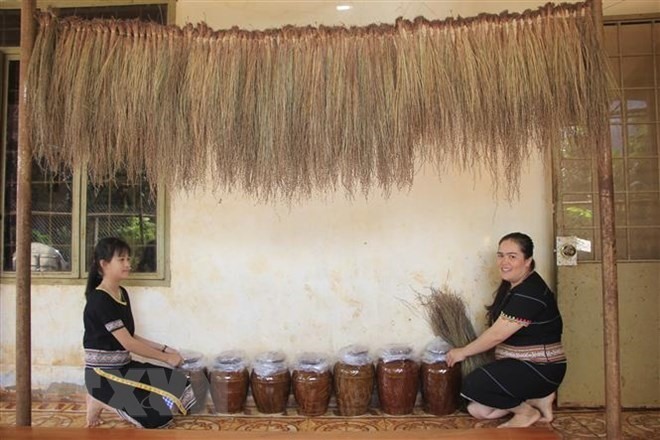 Rượu cần (wine stored in a big jar and drunk with long bamboo straws) is popular among ethnic minorities in the north, northwest and Central Highlands of Việt Nam. Locals and visitors really relish the drink. 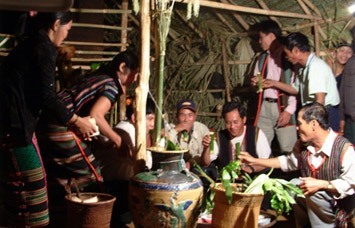 The drink is served not only in individual households such as wedding parties, funerals, but also in communal events, large scale national festivals and cultural exchanges. During Tết, in addition to traditional dishes such as thịt heo gác bếp (pork smoked in kitchens), cơm lam (lam rice) and grilled chicken, rượu cần is indispensable. 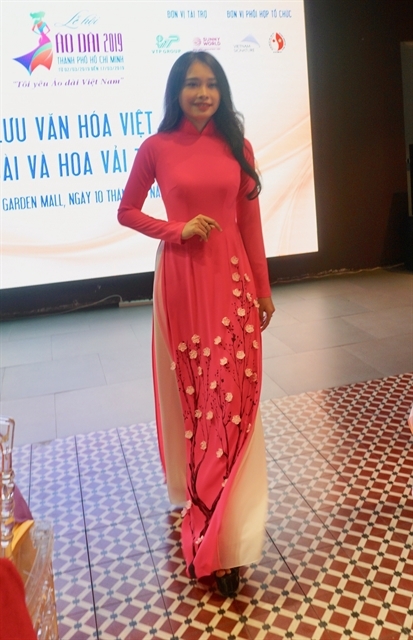 Most ethnic groups have their own traditions, but the way they make rượu cần is similar. Leaves are brewed in a large terracotta jar and buried in the garden for one or two months. 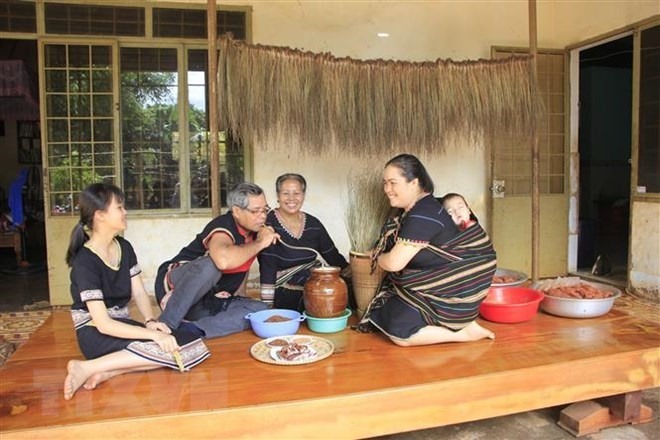 Rơ Chăm Blui, 65, from the Jrai group in the Central Highlands province of Gia Lai’s Chư Păh District, said he and other villagers usually started preparing materials to make the wine about one month before Tết. 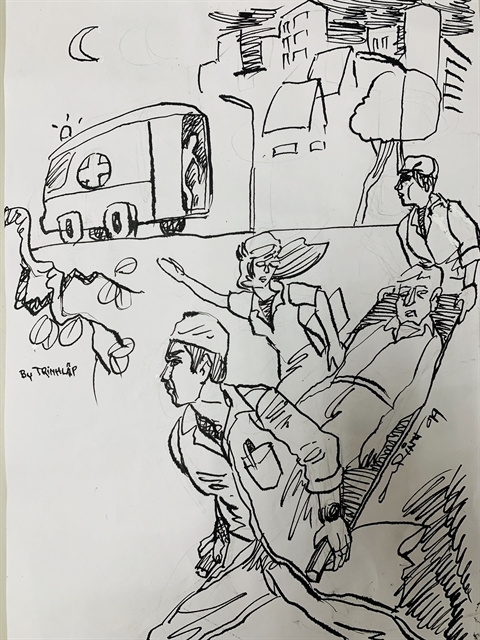 “All the family members take part in the process,” said Blui. “Men go to the forest to find a type of leaf known as đế to make the wine. A type of tree known as hiam is cut down, stripped off its bark and crushed along with its leaves. The mixture is squeezed into what is called hiam water. Rice is roasted and crushed along with galangal and chilli, then mixed with the hiam water,” according to Blui. The ingredients used to make rượu cần in the Central Highlands include sticky rice, maize and cassava, offering a sweet and bitter taste. They should not be too dry or pasty before they are dried for about half a day. Blui said the stages to make the wine should be hygienic, particularly when makers put the ingredients into the jar. Wine jars should be stored in a cool place for 1-2 months before serving. Usually, the host will invite guests to sit around the wine jar from which there are long bamboo straws, and then songs start. Beside the wine jar, there is a brass basin filled with spring water to add to the jar. A jar should serve about ten people. Distinguished guests are invited to drink first as songs are sung and the host tops up the jar with water poured through a buffalo horn.